Another price drop - lowest we've seen. 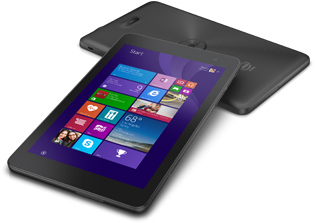 Dell Home has the Venue 8 Pro 3000 32GB Windows Tablet Sale priced $89.10 using Coupon Code: 4DPTKJ11F523L? Expires 11/12/2015. Ships for free.